The Commons Standing Committee on Finance is recommending the federal government develop an aquaculture act. The recommendation comes in report tabled in the Commons dealing with consultations on the 2018 budget, expected to be delivered next spring. Committee Chair Wayne Easter, who represents the P.E.I. 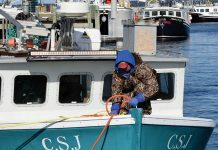 riding of Malpeque, notes the request was mentioned by the Canadian Aquaculture Industry Alliance and the Newfoundland Aquaculture Industry Association. Easter says both groups told the committee an act would allow for regulatory and program certainty. In turn, this would allow the sector to build on its current success, and enable it to grow and compete internationally. 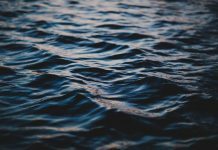 The committee’s recommendation suggests the act would define the term “aquaculture” and recognize the importance of the sector to Canada’s economy. 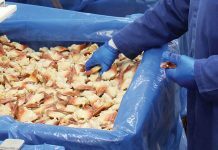 As well, it calls on the government to re-establish funding for the Canadian Shellfish Sanitation program to allow facilities to be re-opened. 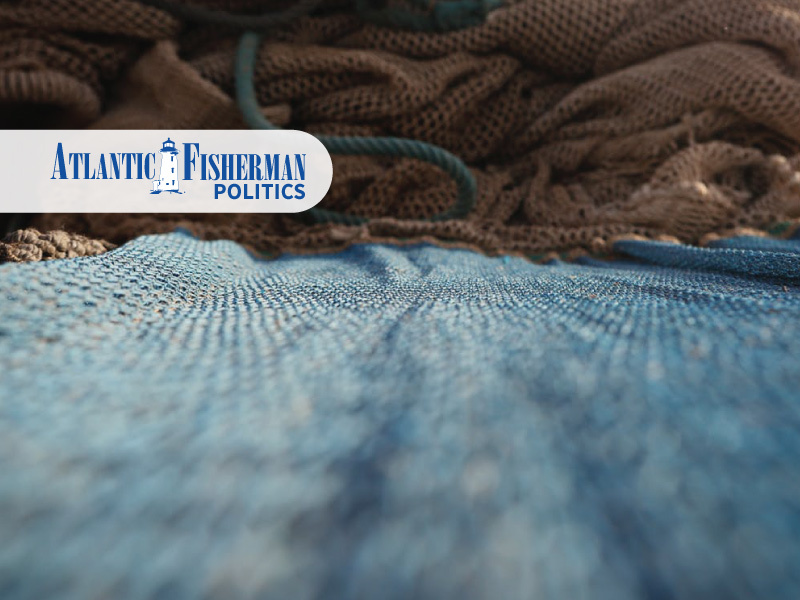 the Department of Fisheries and Oceans implement a program that would facilitate the permanent retirement of fishing licences. 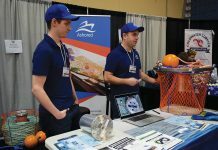 the Association of Seafood Producers, which told the committee the Canadian fishing model should be changed from a capture-driven model to a market-driven model, or a research and value-driven model, as these alternative models allow for higher quality fish stocks, capital development, greater wealth from less resource, and more sustainable fisheries. 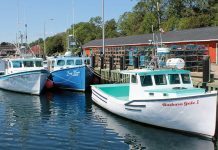 the Prince Edward Island Fishermen’s Association, which called for a reduction of fishing licences under a “fleet sustainability program” as an effective way to increase the financial viability of fishing fleets. 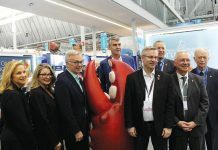 the Newfoundland Aquaculture Industry Association, which proposed removing Marine Atlantic’s priority shipping fees on fresh and live aquaculture products, reactivating the National Fish Health Management Working Group, investing in broodstock development, improving aquaculture site marking requirements, supporting aquaculture infrastructure needs and business risk management, and allowing aquaculture products to use Canada organic labelling.